Rules Don't Apply Trailer - Warren Beatty Wants You To Fall In Love With Movies All Over Again - Are You Screening? Written and Directed by Warren Beatty, Rules Don’t Apply is a film in love with film, and hopeful that looking back at a different era, and a different era of filmmaking, is something people will still connect with today. 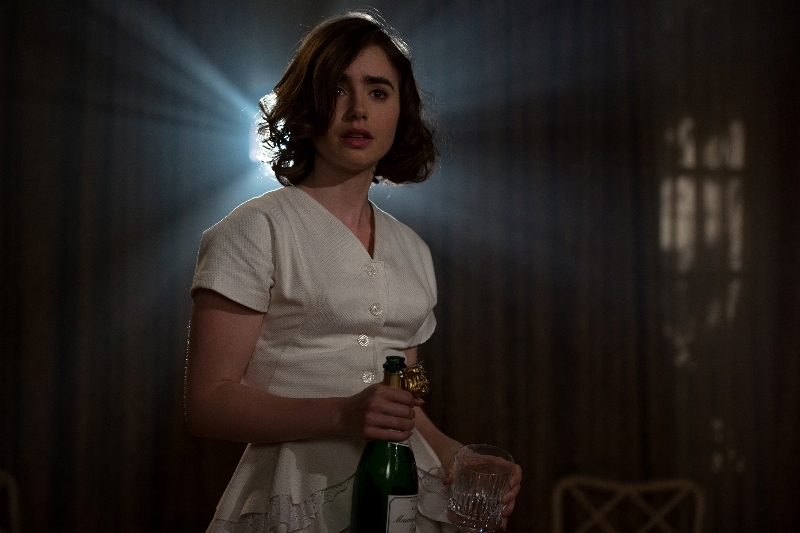 The movie is overloaded with talent, but centers on a young actress in the ’50s (Lily Collins) who finds herself working for Howard Hughes (Beatty). The general plot is covered in the trailer, and fairly obvious, but more importantly the film looks to be a fantastic homage that simultaneously uses the most outlandish character to highlight an outlandish era/industry, and showcases the elements of film that turned so many into truly committed cinephiles. The film hits November 23rd, and also stars: Alden Ehrenreich, Ed Harris, Annette Bening, Matthew Broderick, Alec Baldwin, and many more. Photo Credit: Francois Duhamel-Copyright © 2016 Twentieth Century Fox Film Corporation.